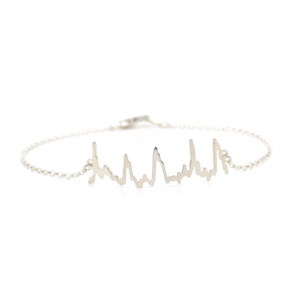 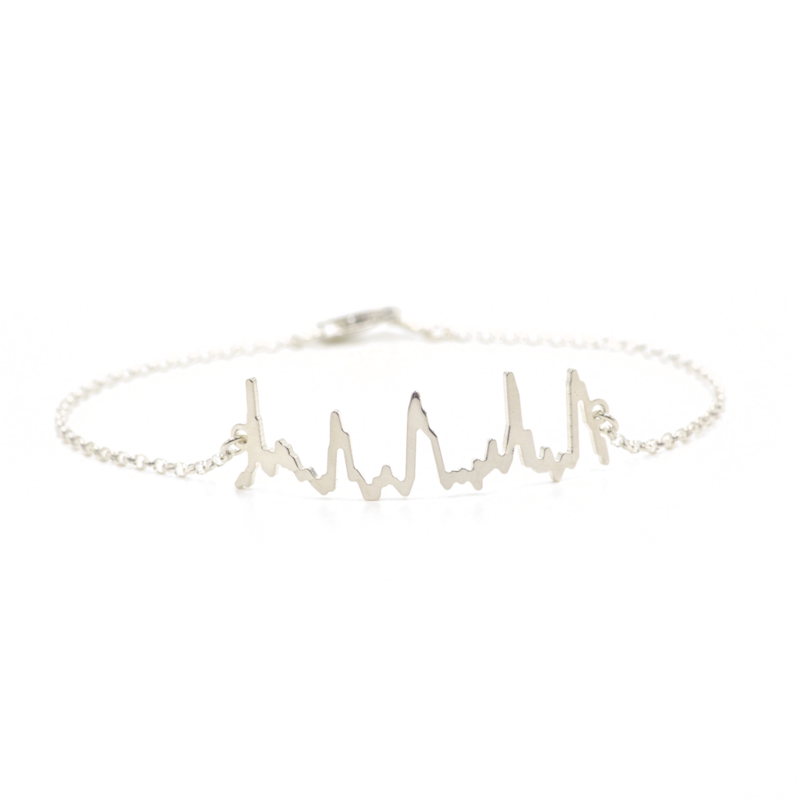 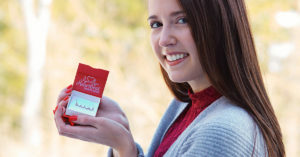 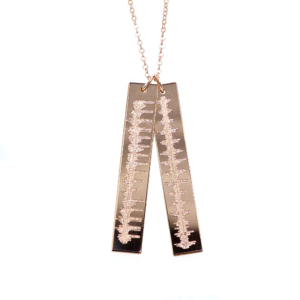 Our custom Heartbeat Jewelry pieces are a unique way to keep your baby's heartbeat with you always! 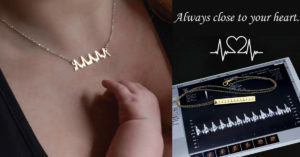 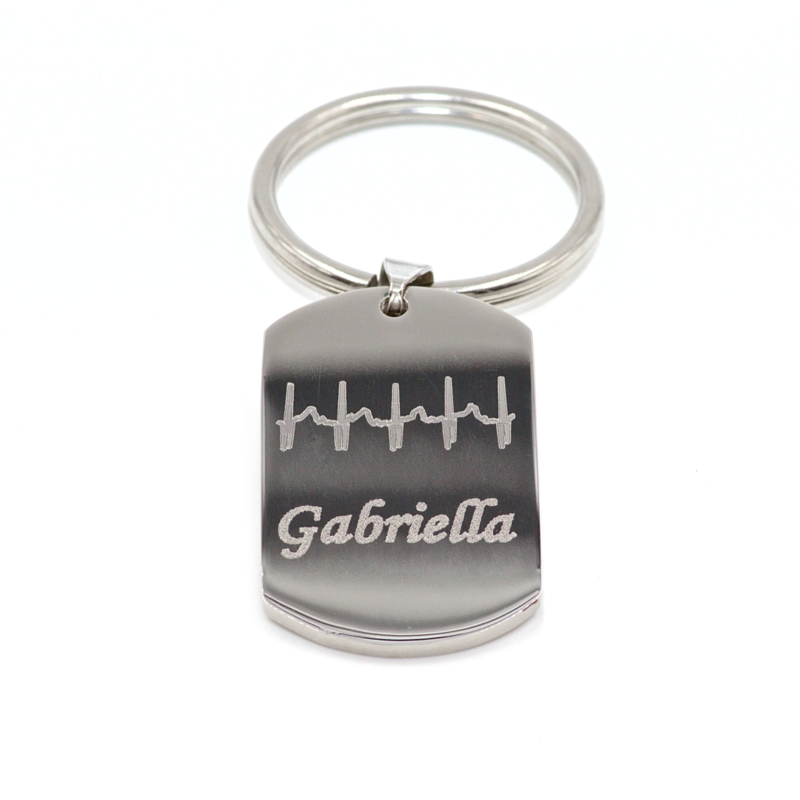 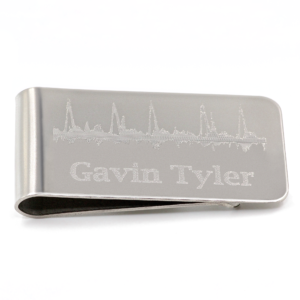 Each piece is customized to your baby's heartbeat. We can capture your baby's heartbeat at your appointment or we can create a custom piece from an existing ultrasound picture. 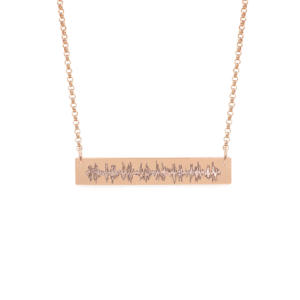 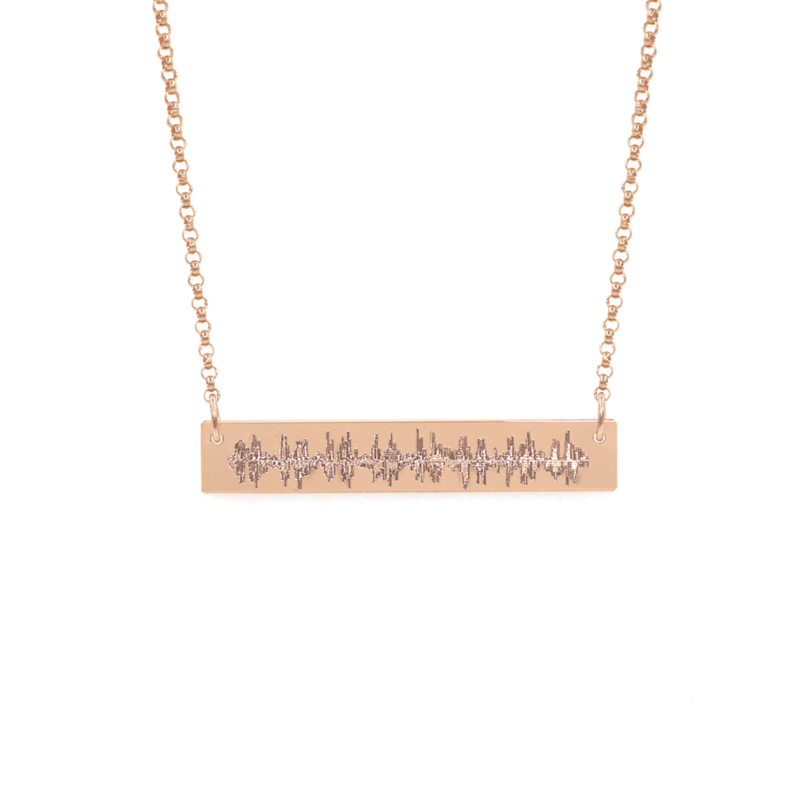 Select pieces can be made in silver, gold, or rose gold. Take a look below at some of the pieces we have to offer. 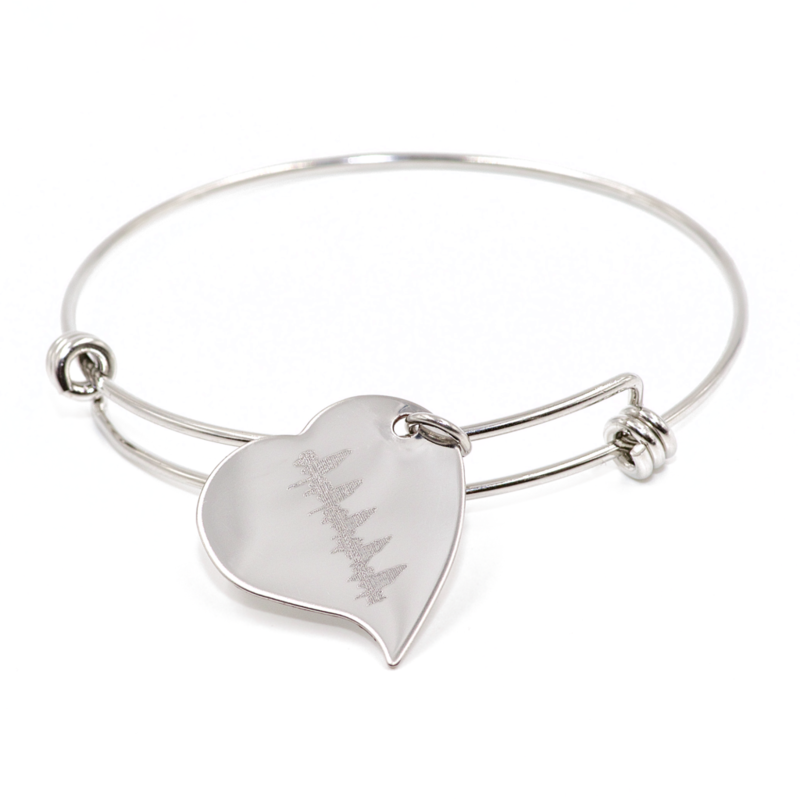 Call (480) 219-9066 to order over the phone, email us at BabyBumpUltrasound@gmail.com, or order during your next session. 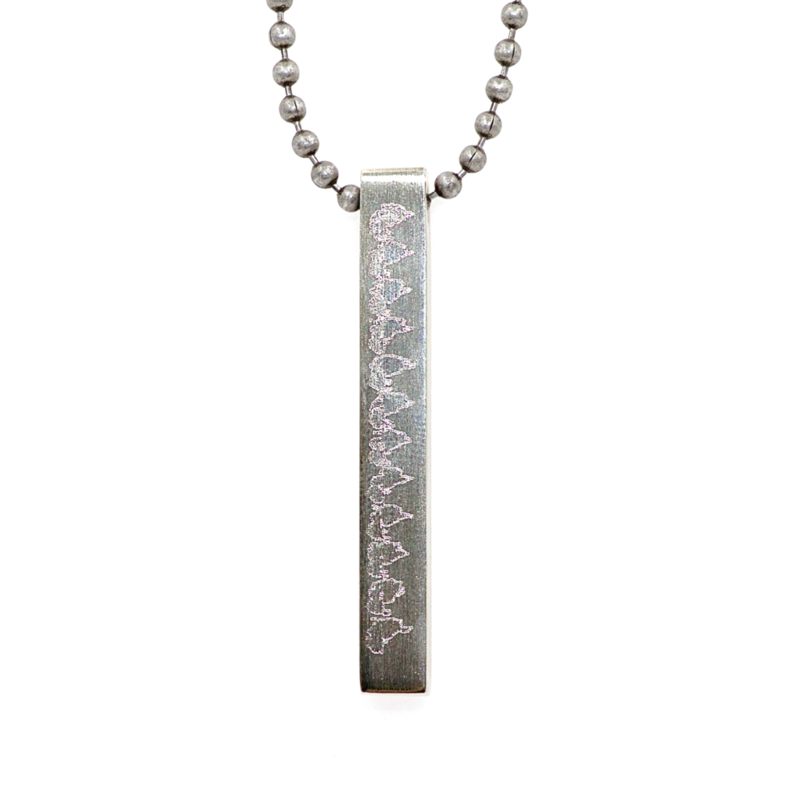 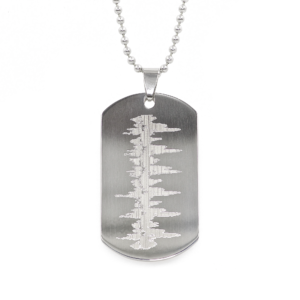 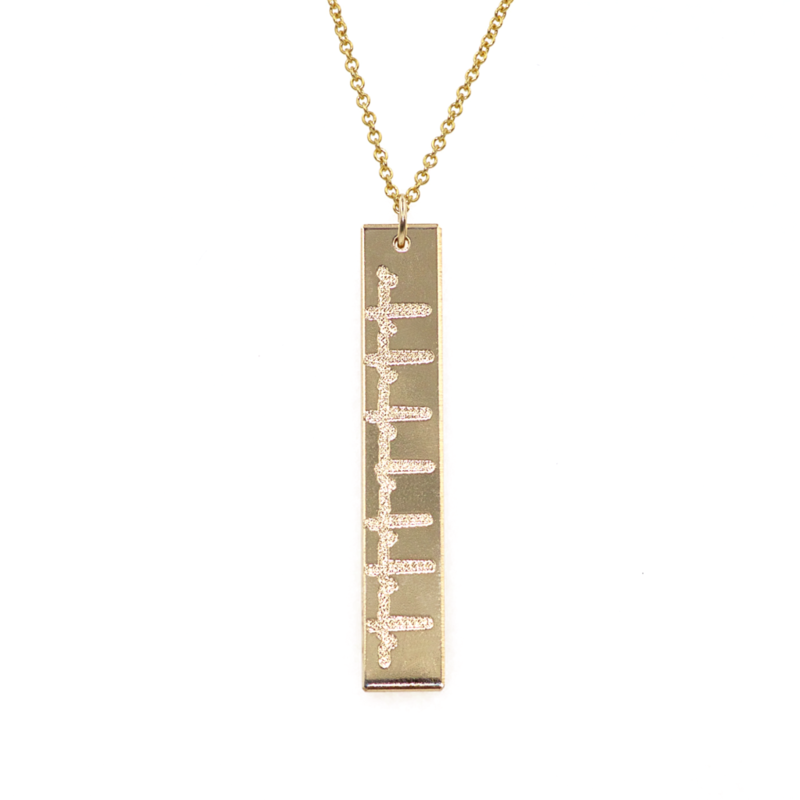 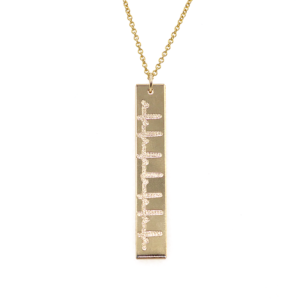 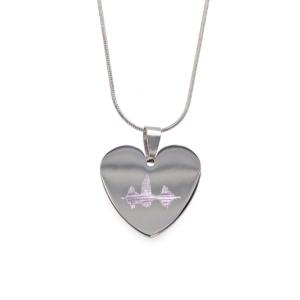 You can add an additional pendant to the Heartbeat Pendant Necklace for $45. 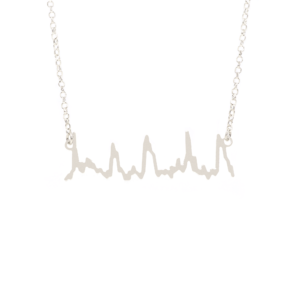 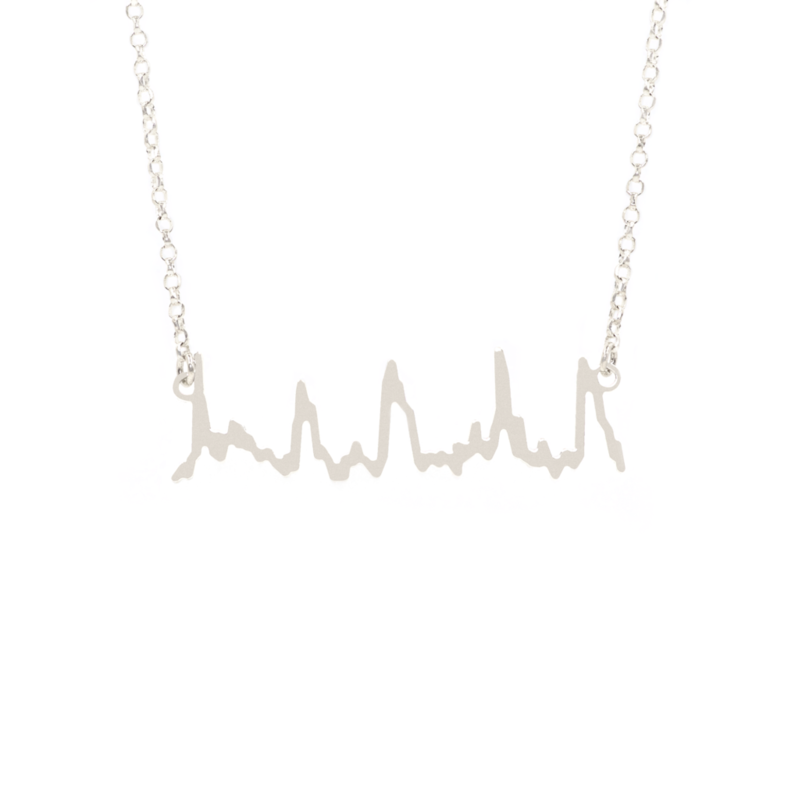 Heartbeat Charm Necklace: Stainless Steel Heart or Oval $36.